Blue Marble University Medical School, an online MD program for non-clinical careers, announces additions to its executive MD Curriculum to better prepare students for work in bio-medical fields and medical/hospital practice management. 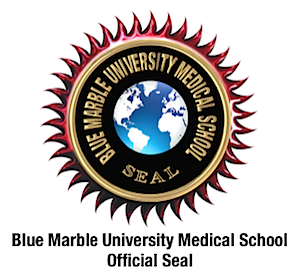 Blue Marble University Medical School offers the world’s first and only online MD program. Intended for non-clinical careers, the program does not include any hands on clinical training nor any “clinical rotations”. The distance education MD is not intended for use in patient treatment, but rather is offered to train MD graduates for non-clinical careers in medical and hospital management, the pharmaceutical industry, medical research, medical insurance claims and medical malpractice reviews, private practice clinic management, and many other medical endeavors for which an executive type MD degree would be very useful. We discuss potential careers in non-clinical medicine HERE. Autologous Stem Cell Therapy- The course covers international treatments available using autologous stem cells (collected from the patient). The primary international treatment centers are reviewed. The mechanism of action is studied. 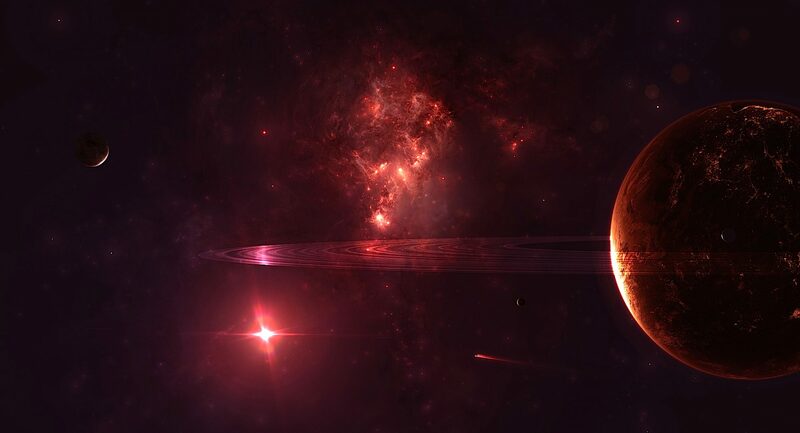 The purpose of the course is to bring to light the many curative techniques being used internationally, such as the repair of severed spinal cord using neural stem cells isolated from the patients nose. It is hoped that the student can gain insight to the fact that these current international treatments are no longer “hypothetical”, and hopefully will inspire the students to generate their own ideas for future work in their careers 3 Credits. Medical Laboratory Techniques: Rather than presenting a cook-book style rendition of numerous laboratory tests, the course covers basic set up of a medical lab, types of tests done, how some representative medical lab tests are performed, and manual vs automated blood analysis, Laboratory values and Concentrations. We also study the set-up and management of a walk-in medical laboratory. Skin-Dermatology and Cosmetic Techniques: This course emphasizes Aesthetic Dermatology, which generally relies on the use of various medical equipment such as lasers to achieve a result without the use of surgery. In many countries, aesthetic dermatology clinics are operated by non-physicians, or alternatively, if physician owned, rely largely on technical staff trained in the use of equipment by the manufacturer. We review cost of equipment, and set-up of an actual skin clinic. Forensic Medicine: In addition to studying cause of death evidence, and analysis of dead bodies at autopsy, we cover crime scene collection of medical evidence, including criminal law chain of cutody, using actual cases as models for how a medical crime lab should operate. Stem Cell Medicine: Our medical students are introduce to the “new medicine”— Patient Specific Stem Cell Medicine— through our two courses: Stem Cell Biology; and Disease Treatment with Autologous Stem Cells. These course prepare students for clinical research careers in this important new field. How to establish and manage an operating stem cell treatment facility is also covered. Medical Negligence Claims and Procedures: All about medical malpractice, standard of care, malpractice insurance, going without insurance, techniques for risk management at various levels (individual, clinic, small hospital). Medical Insurance Billing Coding: Medical insurance billing from the health care provider vantage point. Software for medical coding and billing of insurer by health care provider, non-payment by insurer, pre-approvals. A big part of private medical practice is managing medical insurance billing and proper coding as well in-house and hospital medical records with emphasis on insurance company issues/treatment and diagnosis coding…Nothing compares with actual learning how to successfully accomplish insurance and coding matters in order to pay physicians and staff, as well as overhead expense. We include the study of various software useful in meeting Medicare and private insurance requirements regarding diagnosis and treatment codes. Study of ICD-10, CPT, ICD-CM, CMS-1500 form included as well. Medical History and Records Management: Medical history and records are revisited from the angle of storage, indexing, retrieval, regulatory compliance and privacy. A whole new opportunity for a career in the new compliance industry, “Health Informatics”, exists for an MD from Blue Marble who can help medical practices and hospitals comply with new US laws which require that physicians maintain digital records, as well as electronic records capable of transmission anywhere, and who have some knowledge of the new software and computer systems designed to meet current standards. Medical Devices: A special part of the practice of medicine and the development of new procedures is the highly regulated field of medical devices, which are mechanical and other devices used in medical practice. The field is studied with representative examples, and an overview of regulatory control is presented. Medical Devices is a whole other section of the medical field. 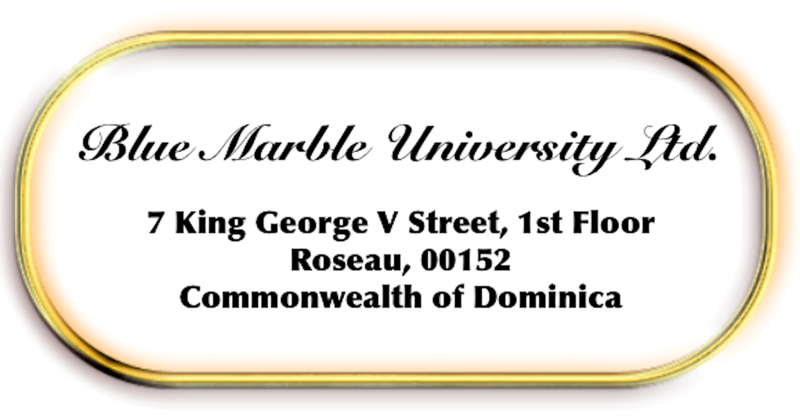 There are many, many high paying positions within this field for someone with a degree in medicine from Blue Marble University and a demonstrated familiarity with the field. We say “familiarity”, because the field is so immense, covers almost every conceivable product used in medicine (including disposable latex gloves!!! ), and is more highly regulated than even the pharmaceutical industry, that for the most part companies, institutions, and regulatory agencies will already have their own highly developed departments that they just need people to operate and continue for them. Radiology and Imaging: Of course we cover the usual equipment and usefulness of X-ray, CAT scan, MRI, ultrasound, and other equipment. But more than that, we cover costs of equipment, costs of procedure to patient, and how to set up both a free standing as well as mobile MRI practice. Hospital Management: The practice of medicine is summarized in terms of practice management, as well as essentials of Hospital Management. The program is closed out with a presentation of setting up a small clinic, equipment leasing and financing, appropriate computer systems, and employment procedures. 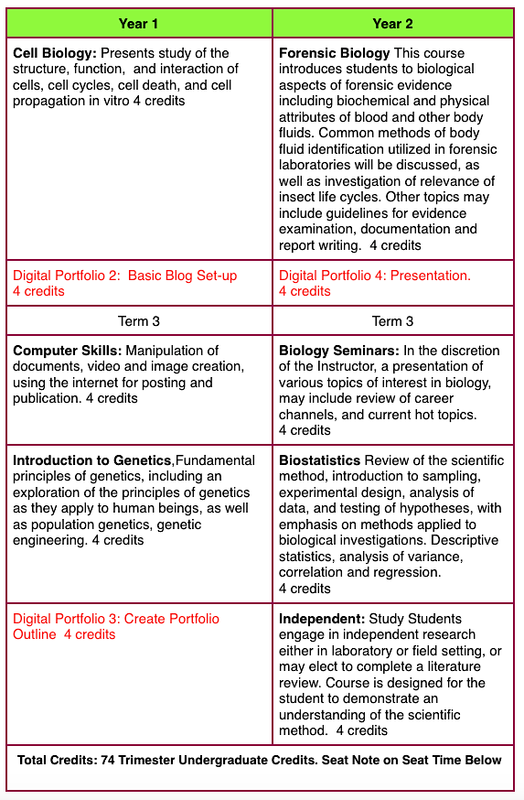 What do all these courses have in common? They are focused on the management of medical and hospital practices. And as we have emphasized many times, one can own and operate any kind of medical clinic and manage any hospital in most countries and most States in the US, as long as you hire licensed health care providers to actually treat patients (and of course, do not treat patients yourself!!). So there you have it!! This is why we believe our 3 year online MD degree to be such a unique, novel, and useful medical degree. As a Doctor of Medicine, there are many, many pathways to working within the medical field without actually being a licensed physician. You are not yourself boxed in by licensing requirements, years of additional clinical training, continuing education, peer review and so forth, which apparently make the actual practice of medicine so dissatisfying to many physicians. 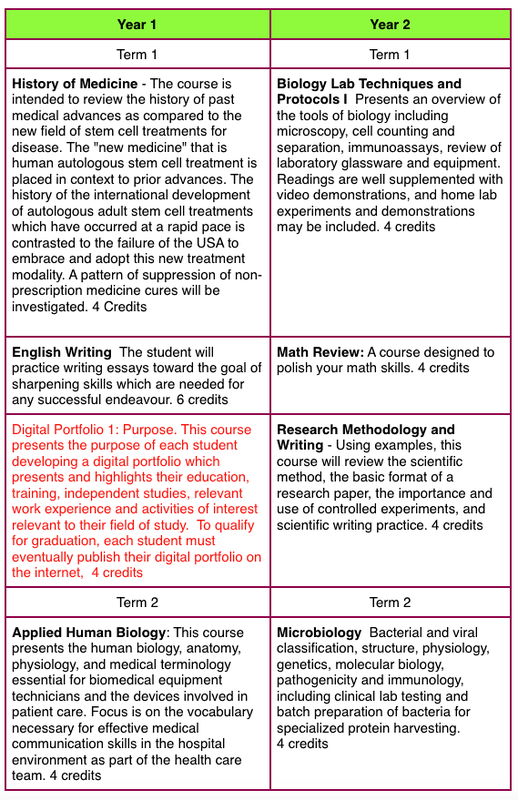 In addition to our regular 3 year online MD degree program, we offer a Fast Track Combination Bachelor of Science (B.S. )/ Doctor of Medicine(M.D. ), a 5 Year Online MD program which you can enter right after High School. After satisfactory completion of the first two years curriculum, the student then joins our regular medical students at the Blue Marble University School of Medicine, and follows the 3 year online curriculum for the MD degree that is shown above for our 3 year online MD degree.